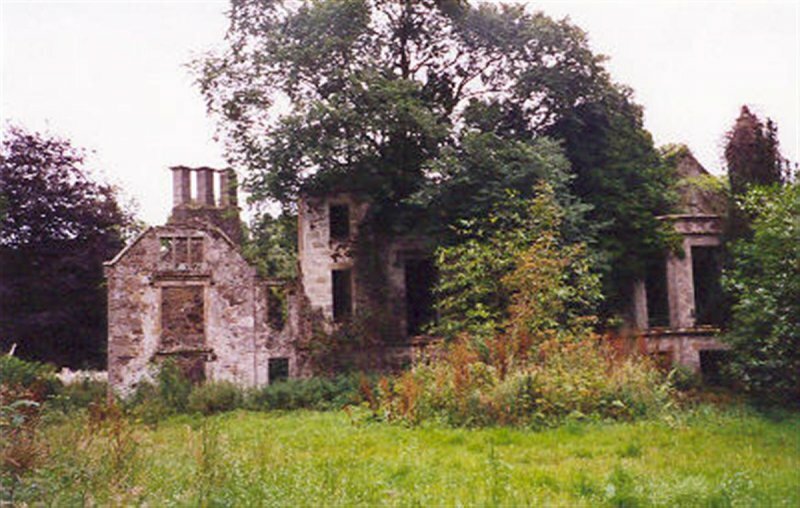 1997: The entire Lessendrum Estate is marketed by Strutt and Parker of Banchory. 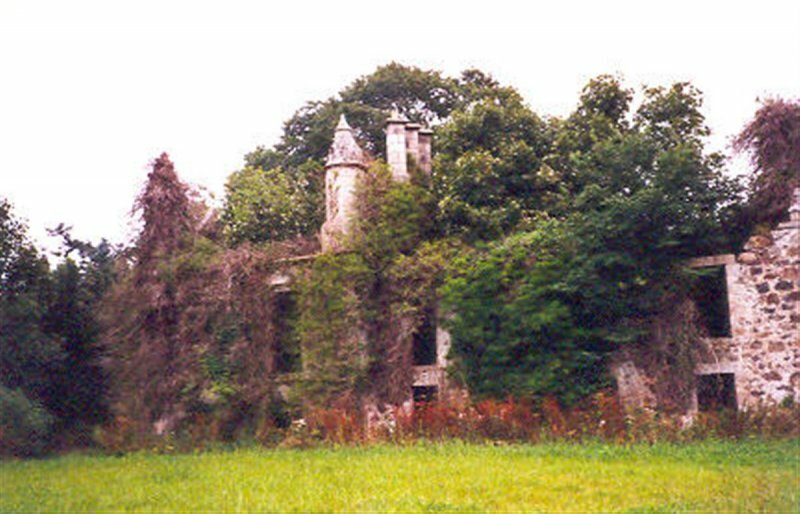 August 2001: External inspection reveals the house to be ruinous and overgrown with ivy, having stood disused since fire in c.1921. 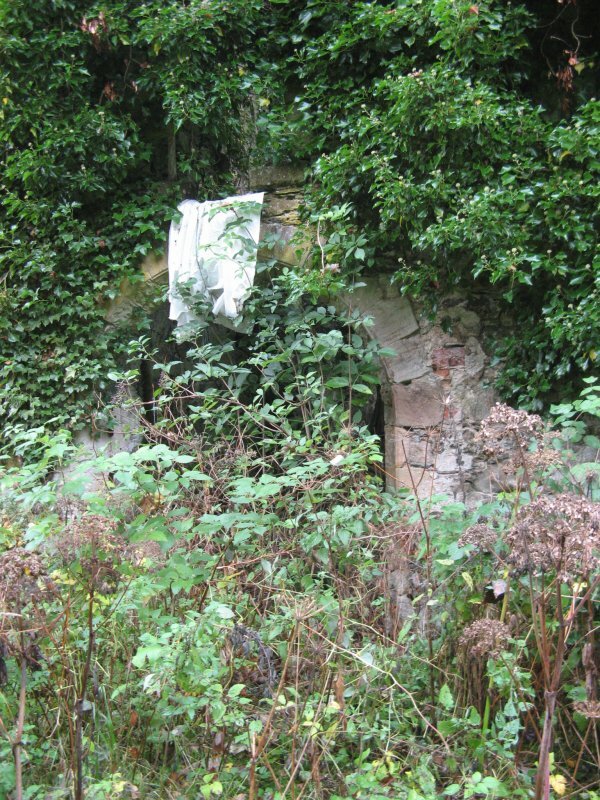 Large sections of walling have collapsed and the house is completely roofless. 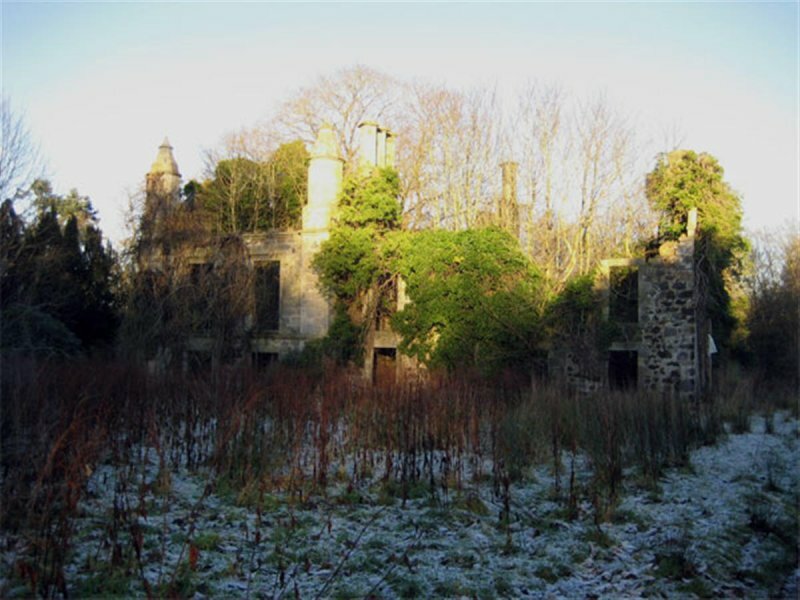 February 2002: A potential restorer reports that she has been in contact with both the owner and local planners. 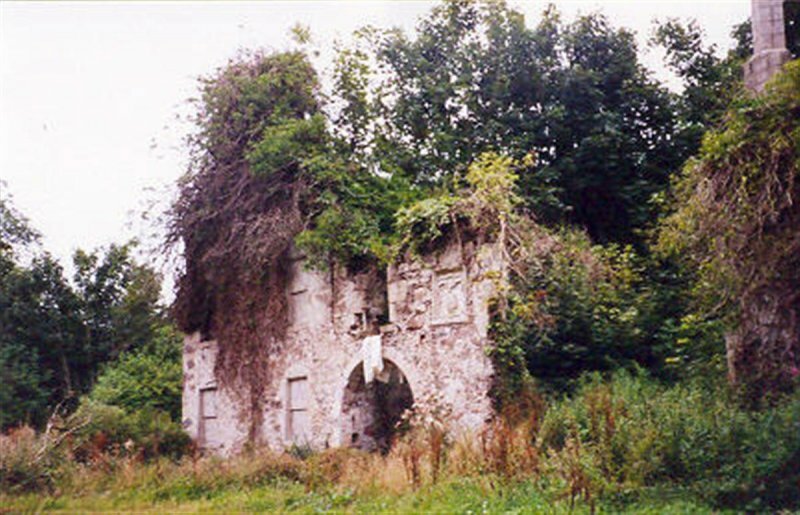 January 2004: Local planners report that the owner remains unwilling to sell the property. 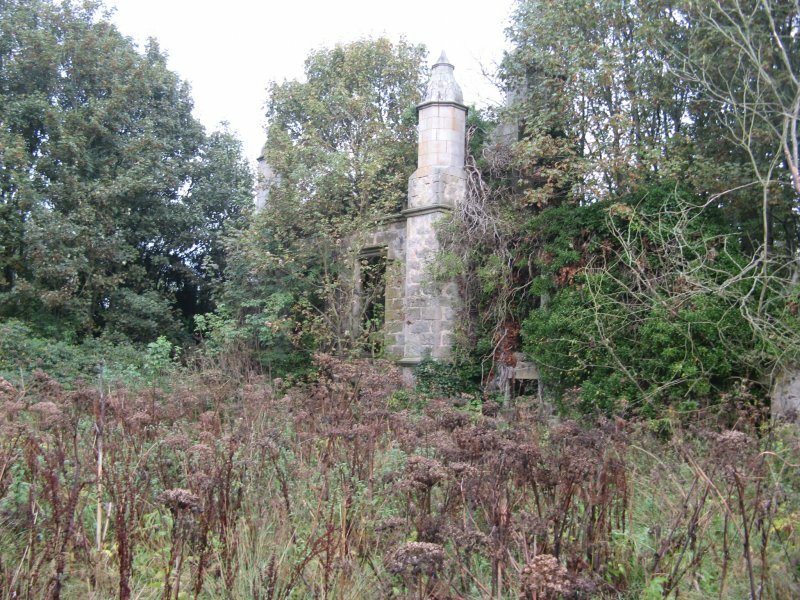 December 2006: Herald Homes carries an advert for the sale of the entire estate for o/o £850K. 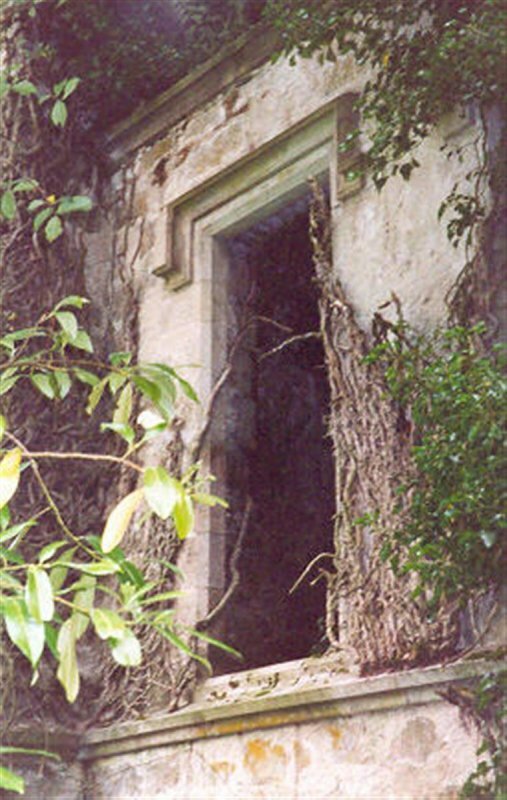 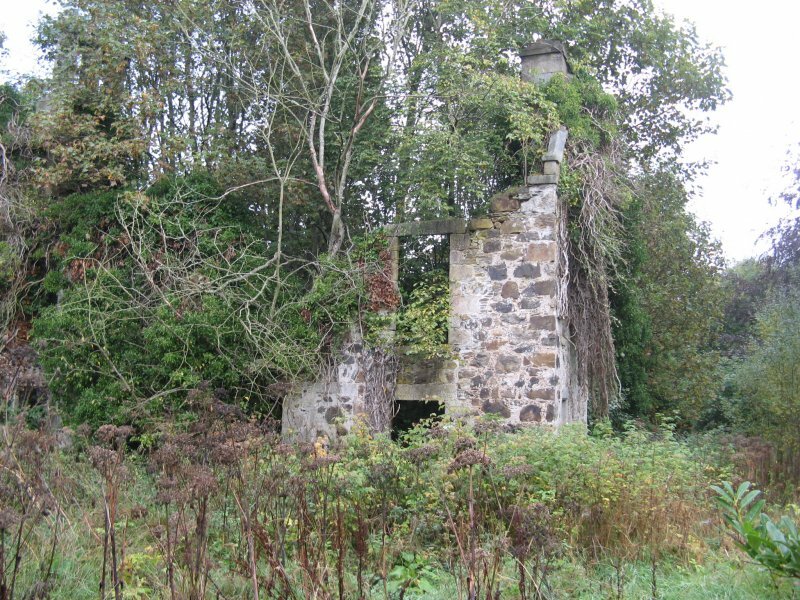 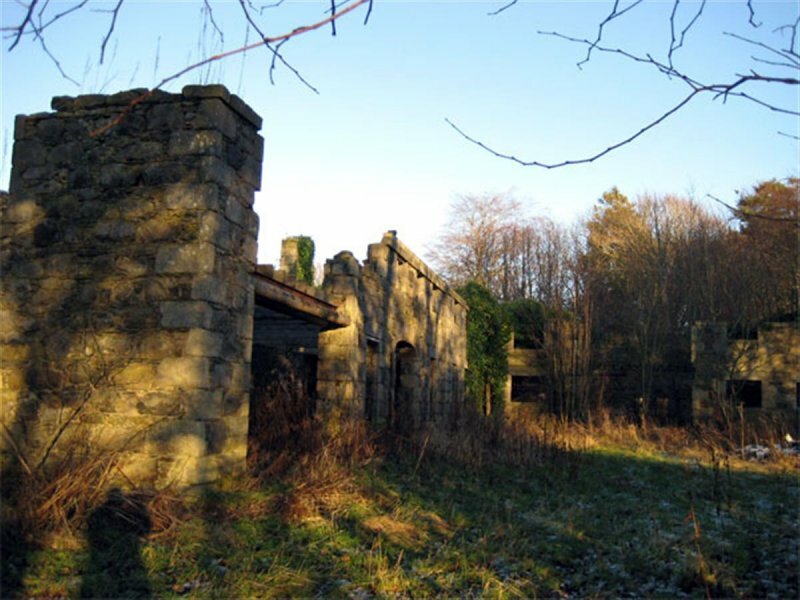 December 2007: External inspection reveals the property to remain ruinous. 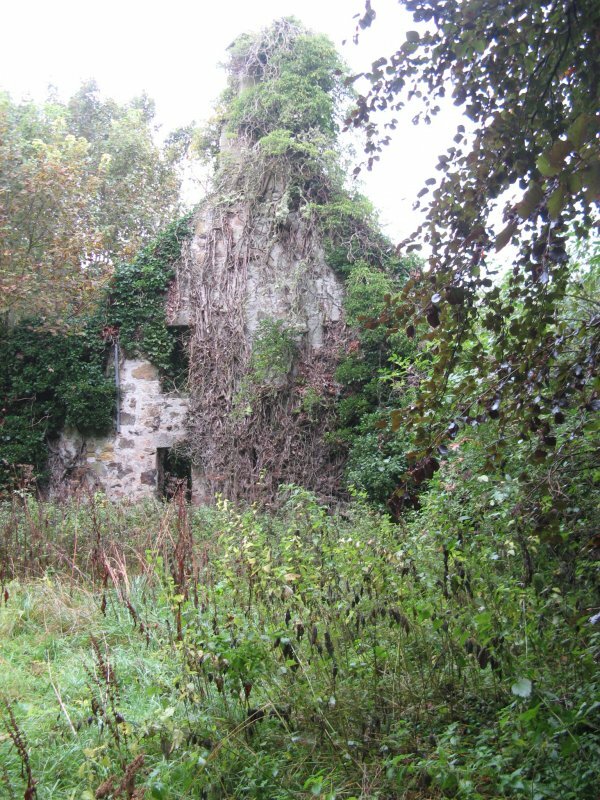 16 October 2013: External inspection finds little of the building is visible underneath ivy. 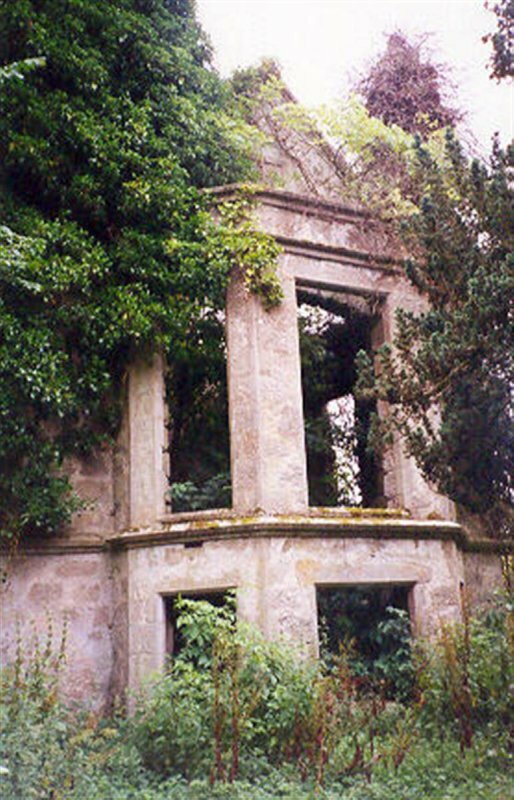 Of what can be seen, the building remains a reuined shell. 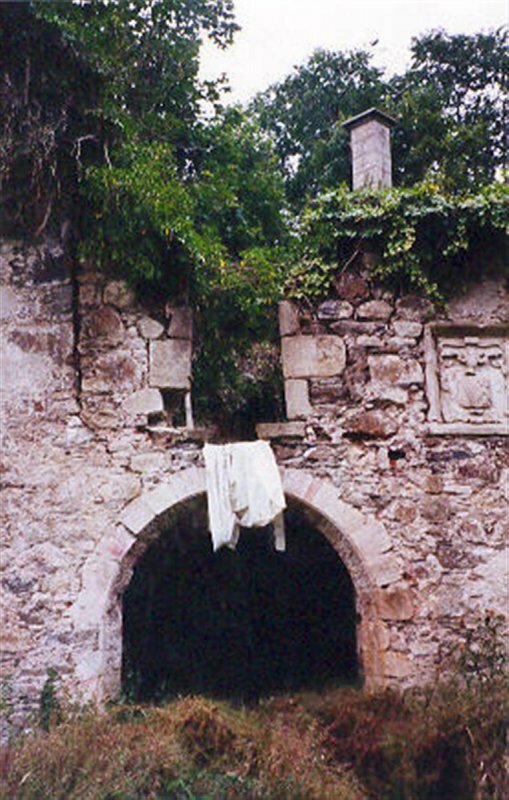 Dean and Miers (1990), p57; Shepherd (1994), pp36-37.